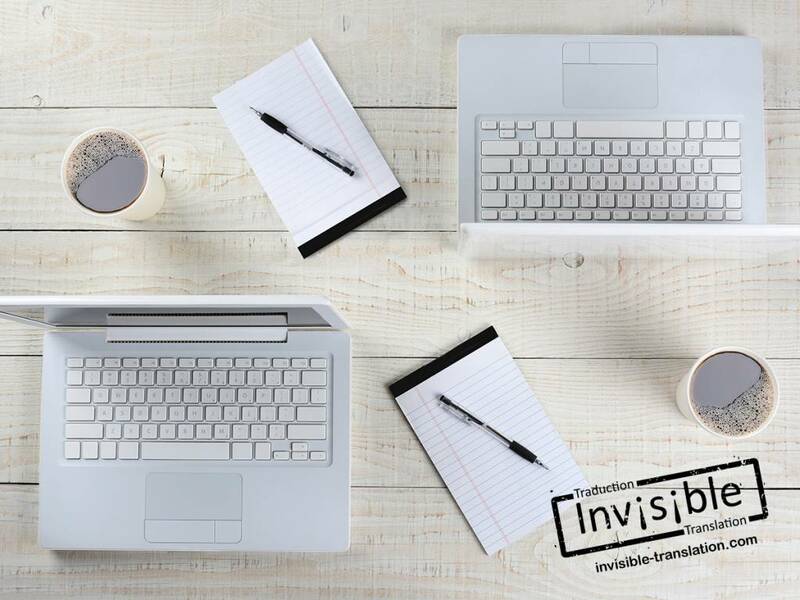 Our vision | INVISIBLE Translation Inc.
At INVISIBLE Translation, we believe that a translation should be invisible, that readers of the translated text should never suspect that they are reading a translation. We believe that the flow and consistency of the translated text should be flawless, so that it reads as though it were the original text, revealing no hint that it was translated. As professionals, we have the ability to adapt our writing style to the nature of the project that a client entrusts to us. We have mastered the intricacies of the languages with which we work, and we know how to make the most of each. Moreover, we have acquired a wealth of language resources, which are at our fingertips. We possess the language proficiencies to meet your requirements and to satisfy your needs.